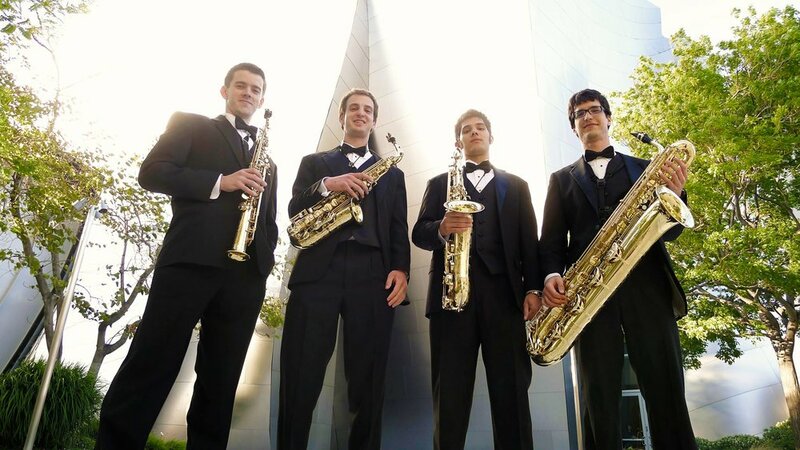 Since forming in November of 2010, The Donald Sinta Quartet (DSQ) has quickly achieved international renown for their recitals, concerto performances, completely memorized presentation, and championing of the very latest repertoire from emerging young composers. Hailing from across the country, DSQ is named for legendary University of Michigan Saxophone Professor Donald Sinta, the group's mentor. The group just won first place in the 2018 Fishcoff Chamber Music Competition. This performance is supported in part by an award from the Michigan Council for Arts and Cultural Affairs and the National Endowment for the Arts. Art Works.